Exciting new arrangement of this classic hymn,written with a “Gospel” feel. Available from GIA Publications. Psalm 118. Reflective chant for up to 6 voices a cappella. 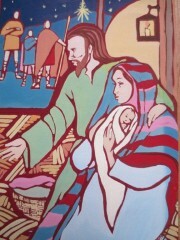 This is the first chant from the series “In the Name of the Father”. 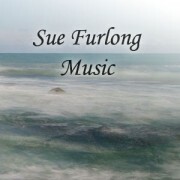 New arrangement of Sue Furlong’s popular setting based on Psalm 84! Suitable for all sacred liturgical occasions and recitals, this setting of Psalm 50 for SATB choir evokes the Christian’s cry for forgiveness.